For use in schools and libraries only. After 10 miserable years with his aunt and uncle, Harry Potter is invited to attend Hogwarts School of Witchcraft and Wizardry. 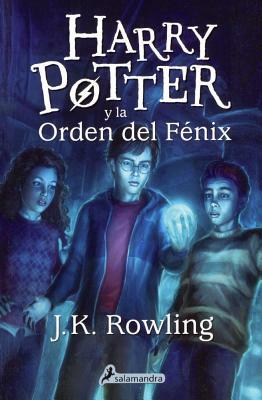 Each book follows another year in Harry's education while more of his frightening destiny is revealed.